Infusing Kid’s Playtime w/ Action-Packed Imagination! This post has been sponsored by Mirum. All opinions are 100% my own. One of the things that I miss most these days is watching the children play with toys that fuel their imaginations. Kids are so busy these days, it's go-go-go all day long and in the afternoon they have after school activities followed by homework and very little down-time. 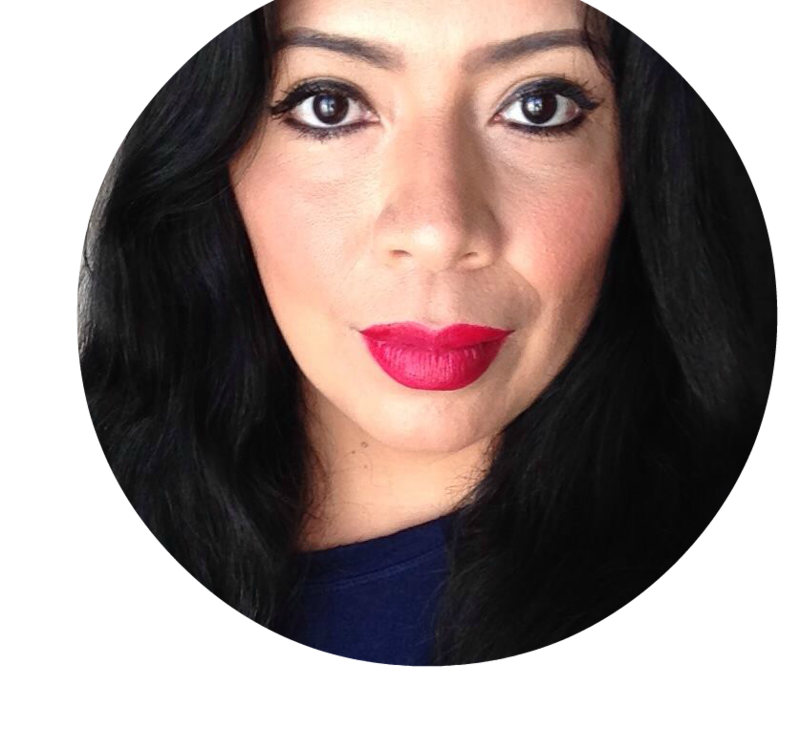 Technology is such a big part of everything that they do, that they always find their way back to it even when they are finally done with the day-to-day responsibilities. After they've already spent hours looking at screens for school and homework, they need their playtime to be as hands-on and imaginative as possible. This is where getting them back to good old fashioned playtime is so important. For at least an hour a day, we have the kids put down their phone and tablets for some real playtime. If you have kids, you know how much they love LEGO playsets and how many hours children can spend playing with them. The boys were super excited to receive the LEGO City Adventure Coast Guard Headquarters set recently and immediately set out to put this amazing playset together. Join the LEGO City adventure with the Coast Guard Headquarters set, which includes 792 pieces and endless fun! This set features two levels, office rooms, a ship with an opening bridge and deck, moving radar dish and searchlight, medical area, a rescue craft, a helicopter with helipad, a speedboat, and a buildable buoy. Buckle your life vest and sail with the 7 included minifigures — but be sure to watch out for the shark and octopus, which are also included! With 792 LEGO pieces it took them a few days of sitting down after homework to put all of the parts of the playset together. Watching them work as a team to first set up their city and then play with the set has been rewarding. The best part is watching their imaginations at work now that the playset is complete, each one takes a turn coming up with new adventures and together they have been having a lot of action-packed fun. The LEGO City adventure Coast Guard Headquarters set is being thoroughly enjoyed by these three boys. Each day they can't wait to finish homework so they can get back to their adventures on the high seas. 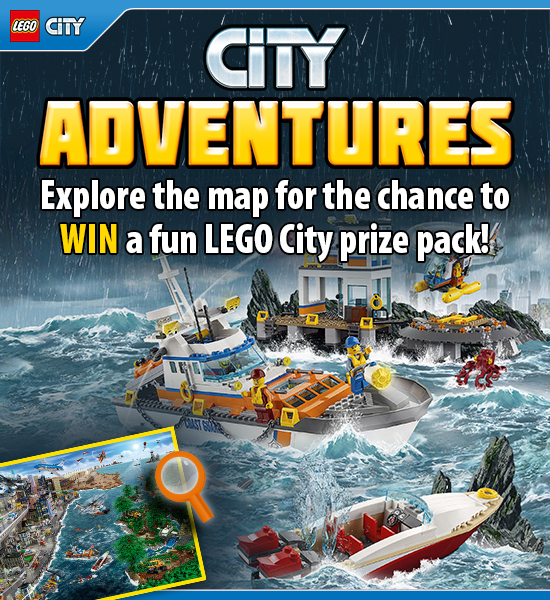 Explore all the fun LEGO City has to offer with the City Adventures map. Click through the interactive map to explore each action-packed area of LEGO City, and learn about related sets available at Walmart. Download shareable postcards from your adventures as well as a shopping list based on the LEGO City location you’re visiting. By exploring, you’ll unlock access to an exciting sweepstakes!